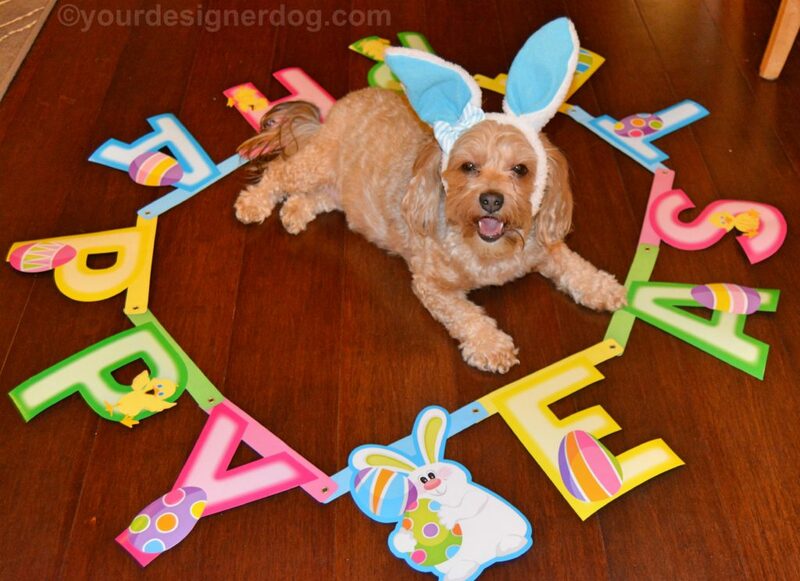 Hope the Easter Bunny hops on by and leaves some tasty (pet-friendly) goodies for you and your loved ones today! 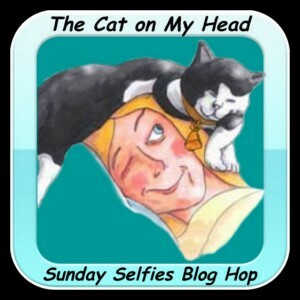 This post is part of the Sunday Selfies blog hop hosted by The Cat on My Head. 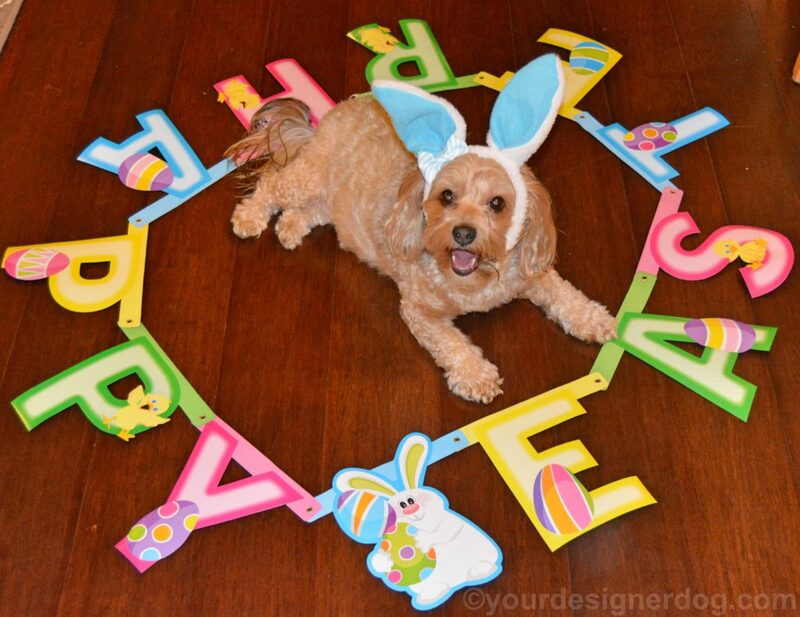 speedyrabbit recently posted…Happy Easter Sunday Selfie! 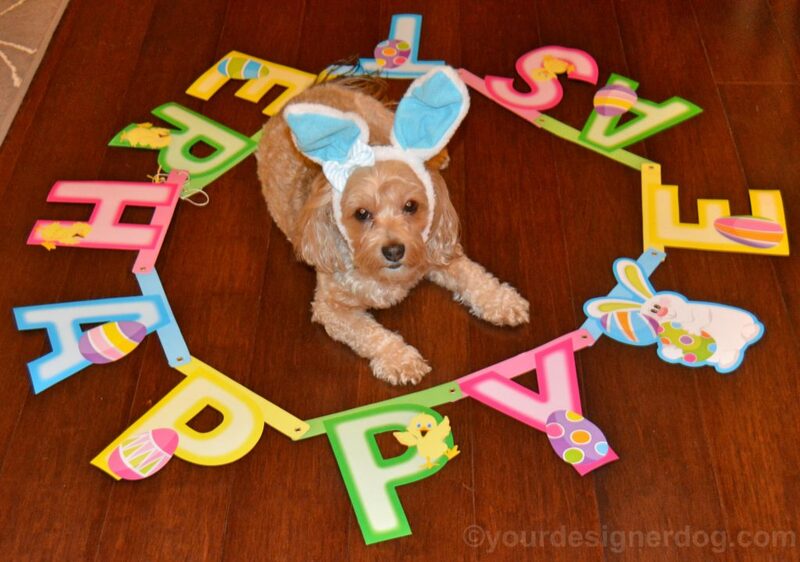 Love all your Easter photos. Wishing you a very Happy Easter. Happy Easter! 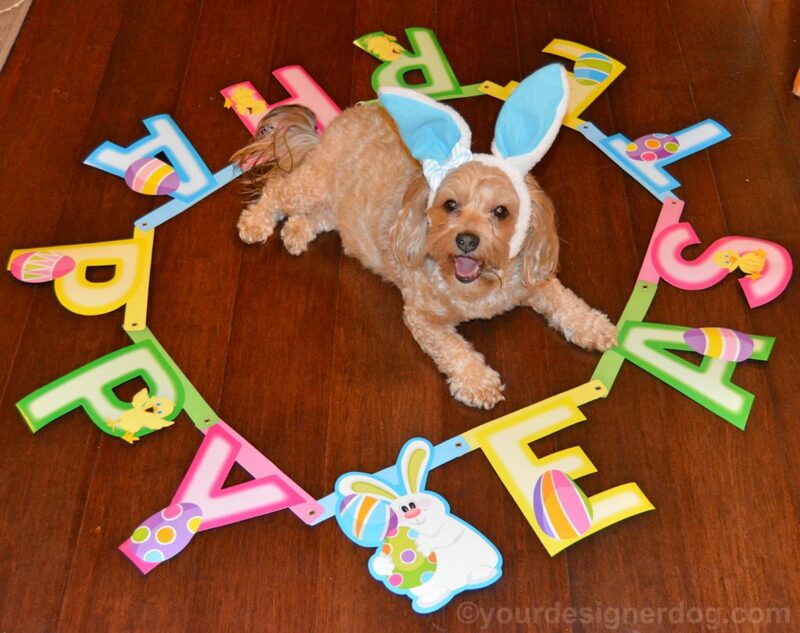 You look great in bunny ears.